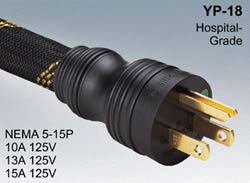 United Universal Industries knows the regulations and requirements of all medical cord sets. 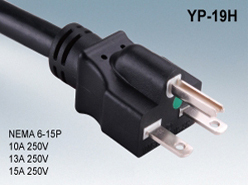 Our hospital grade cord sets have particular specifications in order to be allowed/acceptable for use in a medical facility. The defining feature of a hospital-grade cord is the plug. 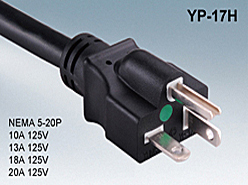 Our hospital grade cords are designed and manufactured to meet all required regulations. We are ready to handle your small or larger order of medical cord sets. Although not mandatory, many hospitals prefer to have the plug in clear material for ease of visual inspections. The maintenance of the ground connection is vital to preserve safe use for patients and medical staff. Hospital-grade cords will also commonly be set in gray material. 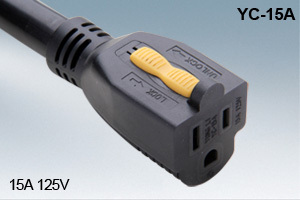 All cord sets and power cords should be imprinted with a “green dot” that qualifies those products for use. 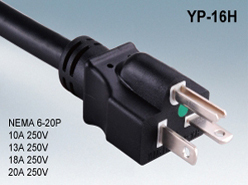 This signifies that the item has been designed and tested for grounding reliability, durability, assembly integrity, and strength. If you are seeking medical hospital grade cord sets, United Universal Industries is the perfect company to complete your order. We serve the Chicago and Joliet, Illinois, areas, and we ship to our clients in a range of geographical locations. Call our offices today to learn more about what we can do for your medical cord set needs, and to hear about the variety of hospital-grade products we offer.